ITTS generator rental Dubai established specially for Hire generators everywhere in Dubai. We assured the quality, reliability, accuracy and efficiency of our products. We give our clients first and foremost priority. Our aim is to provide best rental generators dubai service to our clients. Our main focus are our customers’ needs. One of the best item customer demond is Diesel Generators Rental. We hired a highly qualified team in marketing sector to provide ease to over customers. Our employees are specially trained to talk to our customers and understand their needs. We provide high quality, environment friendly and reliable services. We also provide 24/7 equipment and Generator hire Dubai . Our company has assimilated goodwill through its standard work. We act like a partner with our client for when of need. We give our role in growth of your business, work and necessity. International Technical Trading Services is one of the leading company in UAE. For equipment rental Dubai. We give our services to different areas of UAE, Dubai, Abu Dhabi, Sharjah, Ajman, AL Ain, and Ras al Kaimah. We also give small tools rental service to our client’s destination. We serve our customers in two ways Firstly, through our services and secondly through our values. Our flexible approach to the customers represents our values. Our equipment rental enable us to serve drifter industries in United Arab Emirates. Including power diesel generator rental services. ITTS Equipment Rental is one of the best Generator rental companies in Dubai. We all have been striving hard to get to the alternative sources of voltage and energy in this changing era of technology. The world is getting modernized and digitized daily. We might have stepped in a different aspect but today we can totally see the world in drastic changes on other perspectives. This is the revolutionary era everyone has been talking about. The change is constant unlike the utilization of our resources. Whether it is electricity, diesel, oil or water, we are heading towards some new devices to cope up with the changing environment on daily basis. We might see a different world tomorrow, so the best reason is to absorb the new environment and getting settled with it. If we start a little discussion on the energy resources, we can hence say that latest innovations are being introduced in this world. We are therefore opting for new resources to fulfill our daily basic needs. You might have come across the term ‘diesel generator’. It is a powerful device and is used in a wide number these days. They are used for both domestic and business purposes and are an alternative and reliable source of energy. Diesel generators work on the principle of conversion. They produce electricity with the help of an alternator and a diesel engine. They have quite swift and efficient work flow which is the reason that they are admired throughout by the customers. Alternator is also known as an electric generator in common terms. They are commonly designed to work on the diesel fuel but some of them can also work with liquid fuels and natural gas. No connection to power grid can be an issue most of the time in any part of the world. In case, you are facing this problem, then here is a solution for you. You can effortlessly use diesel generator rental. It can also be used in emergency situations where the grid falls short and you require an energy resource on the immediate basis. Diesel generator never disappoints and will always turn out to be your savior at the end of the day. 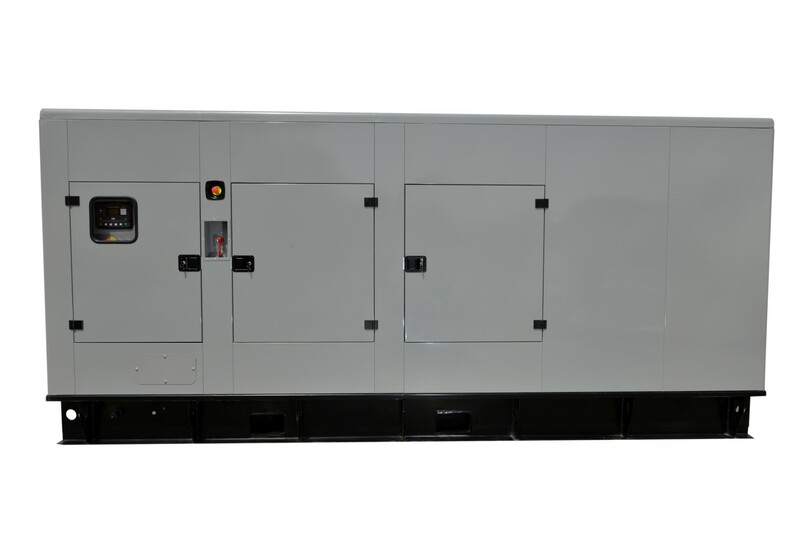 Flexibility is called as the core power of this diesel generator rental. You can use it anywhere and anytime. Peak looping is a complex situation and mostly isn’t handled out by many. This is the reason that people try to use diesel generators in this chaotic moment. To avoid the shortage of power and similar issues, proper sizing of the diesel generator should be done. It helps you in preventing low load and makes your product durable and long lasting. In most cases, the characteristics of modern electronics are due to effect the sizing of the generator. If you are looking for full load open cycle gas turbine, it is always recommended to go for 50MW or above. It is compact and way better than an array of diesel engines. It is cost competitive so you won’t have to face any issue in this. Diesel generator rentals are a perfect value for money and deliver what they promise to the fullest. WHAT IS THE PERFECT TIME TO USE DIESEL GENERATORS? This might be a question in your mind after going through this whole article that what is the perfect time to use the diesel generator rental? Well, we are already equipped with the answers to the queries that have been queuing up in your minds. Sometimes houses, work sites and other business locations are deprived of the facility of electricity and it can go worse. Your business or your house cannot run efficiently without electricity so it is always advised to search for an alternative in this case. In this scenario, diesel generators are used to provide the alternative to this cumbersome situation. There are some construction sites where power grid is not easily accessible and you do need energy for navigation and production purposes. Here, the voltage and energy provided by a diesel generator suffices. It can also be used as an alternative to uninterruptible power supply. It is commonly known as UPS. It has the power to supply enough energy and voltage in case of any irregularity. You will embed your trust in this machine which has been devised to take you out of complex situations. In this way you can run the domestic chores, business operations, site constructions and almost all types of tasks that require sufficient energy. Organizations and people have been found keeping a diesel generator in case of any anomaly. Power supply cannot always be trusted so it is a wise decision to keep an alternative along. Everything out here comes with pros and cons. Like many other things you see around, diesel generator rentals also come with a number of advantages which can help you out in the long run. Here is a list of advantages provided by diesel generators which you might want to consider before buying one. We all admire the electricity which keeps running up without any turns. Regularity is the key and the diesel generator happily provides us a stream of it. You are due to get uninterrupted electricity throughout with the help of it. This makes it very practical to purchase and use. The continual use of this diesel generator rental is fruitful. You won’t even have to worry about the power shortage or inaccessibility towards the grid. This majestic machine has got it all sorted out for you. Diesel generators have also been considered more efficient than petrol engines. They consume up less fuel and provide massive output. This is the reason that they are preferred over petrol engines. A number of people have opted out of traditional ways and chosen a diesel generator for better efficiency. They provide us longer running time while using the same capacity and consume up half fuel as compared to other petrol engines. Diesel generators always have been considered as cost effective. They come in lesser price as compared to petrol engines, consume less amount of fuel and always provide us with sufficient energy. The price of diesel fuel is lesser as compared to petrol so this is how they are cost effective to the user. We all simply adore the things which are low maintenance; the ones which come up in lesser price and stay with us for the longer span of time. Diesel generators are one of those appreciable products. They literally don’t cost up for their maintenance and provide us with the maximum facility. They do not have spark plugs due to which they are safe and durable to use. In this way, you are safe from all type of replacing and repairing costs. The only charges incurred will be the standard fuel charges. When it comes down on the worth of this product, one can proudly say that it is a perfect value for money. It is durable and long lasting and covers it time up to a definite span of time. This feature is loved by every user and this is the reason that it is preferred over any other alternative source these days. 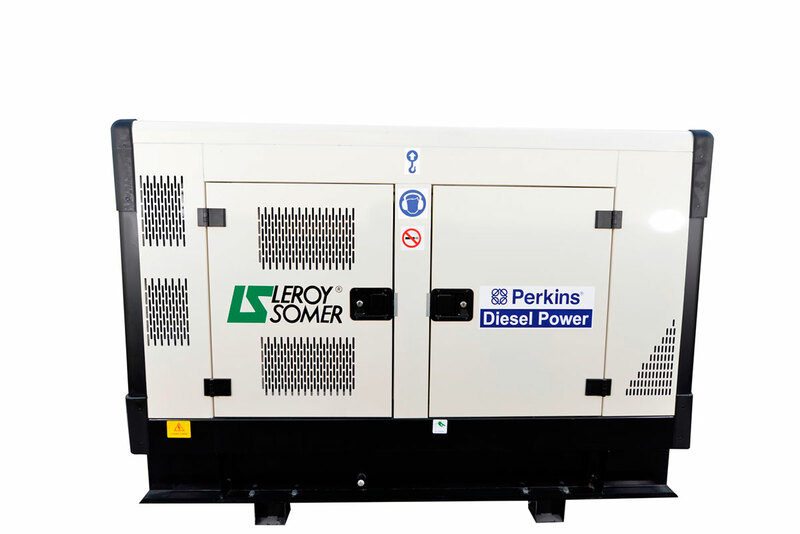 When compared to a petrol engine, the diesel generator rental can last up to 3 times longer. Most of the electric supply devices come with the hazard of ignition. People hesitate while using such tools because they can be harmful. Diesel generator is safe from all types of ignition problems. Probably, the main reason to this is the absence of all spark plugs which makes it user friendly and can go way long. Do you want to use it precisely so that it can long for a definite period of time?Well, we all do want our product to last a lifetime. Coming back on diesel generator rentals, there are many tips and tricks which will help you in adding up to the age of the product. It can turn out to be a perfect value for money only if it has been used wisely. Let us share some life hacks for diesel generator which will eventually be useful to you for the longer run. It is a general conception that the less the generator is used, the more it will last. To your amaze, it is not true. It is a total misconception by the society. In reality, the more usage of diesel generator will help it in dissipating more energy and similarly it will increase the age of the product. If a generator has been used less than the 70% of its capacity, chances are that the engine will wear off. So, it’s always better and advised to use the generator to its best capacity to achieve the best results. Moreover, it will also add up to the age of the product. Another reason that can cause potential damage to a diesel generator rental is under loading. People might consider it an artificial aspect but this does really count to the efficiency and swift working of the product. They are expected to function properly only when they are being operated under high capacity. In case of their consumption for low capacity tasks, it can be toxic. Eventually, they start to build up carbon and internal glazing occurs which is the reason of a damage. Powering almost 10% of the voltage load is never friendly. You will have to face the consequences of this under loading in near future. Flowers come with thorns so it is expected by a normal user to take care of the subject. Soot and residue from unused fuel starts to build up which is a waste and if not disposed properly, it can clog up the piston’s rings by accumulating in them. So it is always considered genius to use the machine in the best way possible. The longer the irregularity exists, more are the chances of the generator to wear out. It will eventually cause the degradation of diesel’s generation system. It is advised to use the generator at maximum 70% load to enjoy the best results and the durability of it side by side. For long term outages, it is a perfect companion. 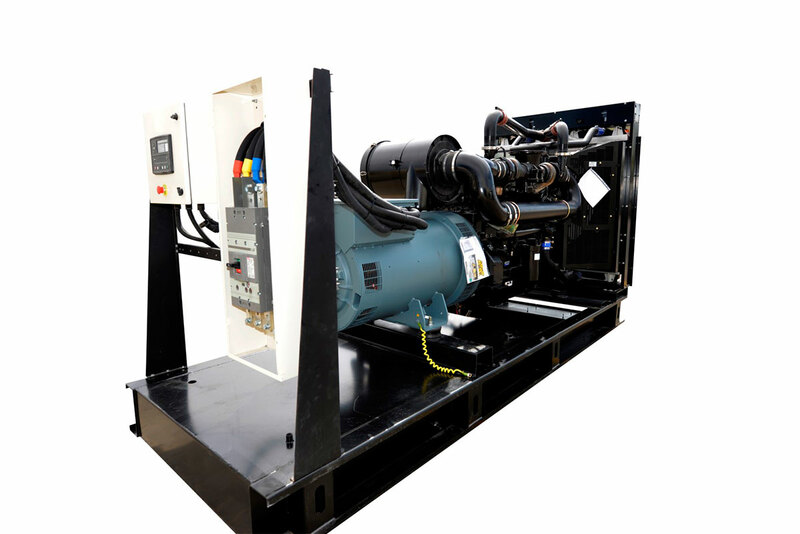 A diesel generator rental needs to be properly maintained for its effective and efficient use. Though there are low key and require less maintenance as compared to other products, still precautions and primitive measures should be taken to improve the overall performance and durability. The coolant system needs a watch on it. This needs to be checked during shutdown periods at interval levels. You need to have a look on the overall structure of the product and dirt removal process should be started whenever required. A balanced coolant mixture comprises of water, antifreeze and coolant additives. Make sure that your generator is safe and sound for usage. When you are about to shut down a generator, the oil levels need to be checked. This should be done at regular intervals using a dipstick. The oil needs to drained back in the crankcase and the oil and filter needs to be replaced regularly. This will help in the effective functioning of the diesel generator and will save you maintenance costs, if any. To avoid any kind of power system failure, make sure that your batteries are fully charged, up and running. One of the basic reasons of power and system failure goes towards weak and undercharged batteries. Regular testing of the batteries should be done to avoid any sort of hiccups during the power supply. Proper cleaning of the batteries should be done. Diesel generator rental Dubai UAE is a very practical product to purchase if you are facing some sort of power shortage issues. You can also store it as a backup in your store in case of any power failure. It has been properly devised to give the best and perfect service to all the users and is desirable by many. A range of generators are available in the market to suit your needs. You can buy the one after careful examination and inspection of its size, rating and other features. International Technical Trading Services serve our customers in two ways Firstly, through our services and secondly through our values. Our flexible approach to the customers represents our values. Our equipment rental enable us to serve drifter industries in United Arab Emirates. Including power diesel generator rental services. ITTS Equipment Rental is one of the best Generator rental companies in Dubai.